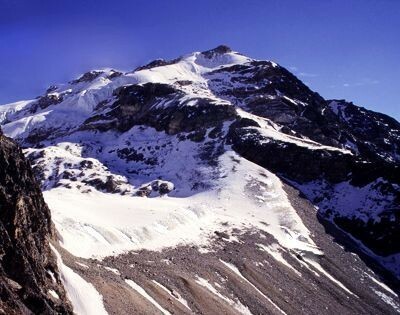 Peak climbing in Nepal offers you the most underline adventure activities in Nepal Himalaya. Nepal is home to eight of the highest mountains in the world and surrounded by the famous Himalayan range to the north, there is little question as to why people choose to come to Nepal. Nepal offers some of the most exciting, enthralling, mountain and peak climbing experiences which when combined with trekking through the villages in different regions of the Himalaya, takes you on a journey like no other. 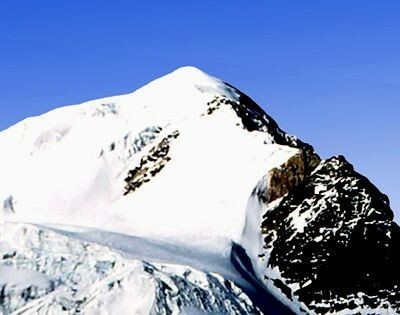 More than thousand of peak in Nepal are permitted to climb by the government of Nepal and Nepal Mountaineering Association (NMA). 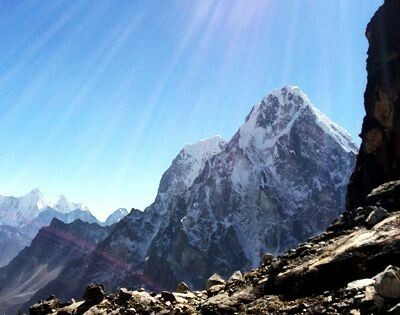 These major peaks like Island Peak, Meera Peak, Pissang Peak are just some of the major names of peaks that Global Adventure Trekking organizes frequently according to our clients interest. 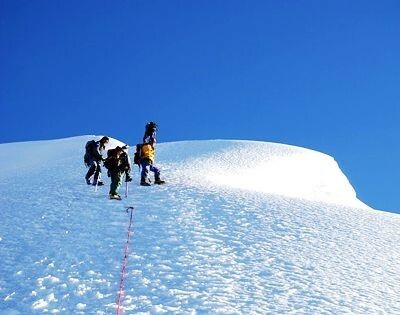 Nepal is the perfect destination for peak climbing course.